Therapeutic skin care range, aromatherapy complexes and mud wraps with the superb benefits of Dead Sea minerals. The power of nature harnessed in aromatherapy complexes and mud wraps. Discover the unique healing powers of the Dead Sea. 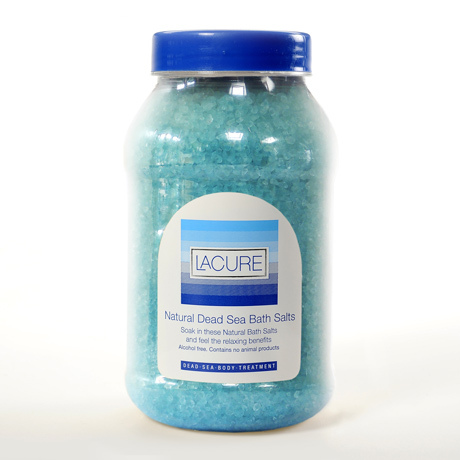 The Dead Sea has long enjoyed a reputation for containing an exciting mix of minerals that have been shown to gently rejuvenate and revive tired skin. 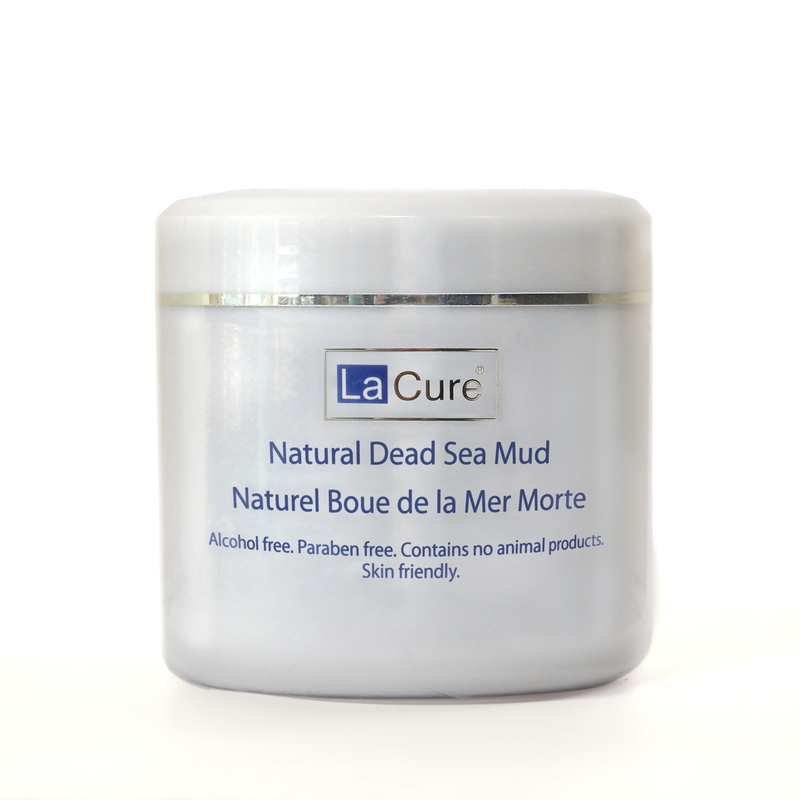 La Cure uses extracts from Dead Sea water to create premium Dead Sea treatments that provide nourishing care to skin of all types. If you favour natural skin care that gets results, a selection of Dead Sea remedies could be the perfect solution. 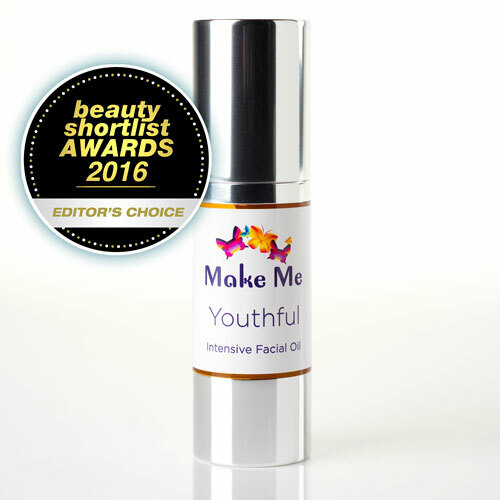 We use top quality ingredients to produce our regenerating, restorative skincare range, blending minerals that have been shown to have a positive effect on skin with appealing, naturally revitalising skincare agents such as Sweet Almond oil, Aloe vera, Wheat Protein, Walnut shell granules and natural fruit protein. 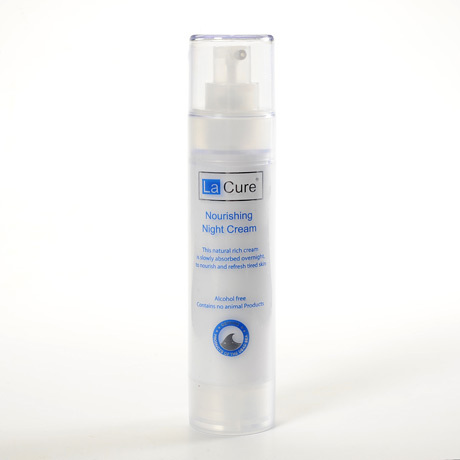 Whether you need thorough cleansing for an oily skin or some intensive nurture for dry, sensitive skin, there's a La Cure product that can help. Our aim is to provide Dead sea skin treatments that give you the results you crave using the healing, restorative power of nature. When you choose products from our range of natural beauty products, you can be confident of using a selection of items which have been ethically sourced and created in a way which minimises environmental impact. We take care to use ingredients which are harvested sustainably and do everything we can to ensure you benefit from natural skin care that's kind to you and the planet. It's now widely recognised that natural beauty products are an effective yet compassionate alternative to synthetic options. 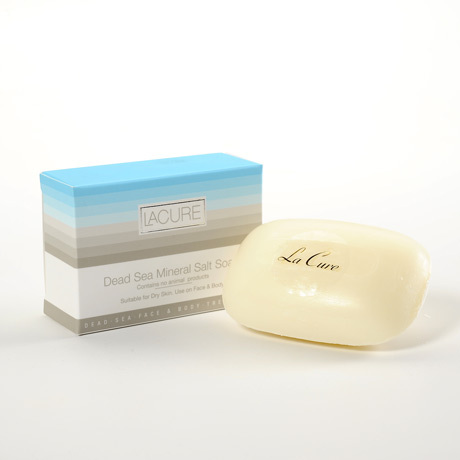 La Cure Dead Sea skin care products are sold through a number of different beauty salons, spas and beauty therapists across the country. 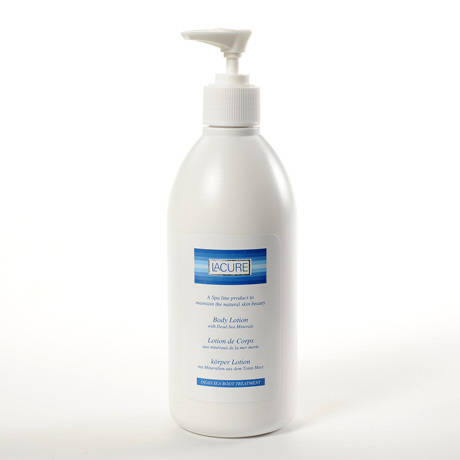 If you prefer, you can purchase Dead Sea skin care treatments using the secure payment facility on our site. 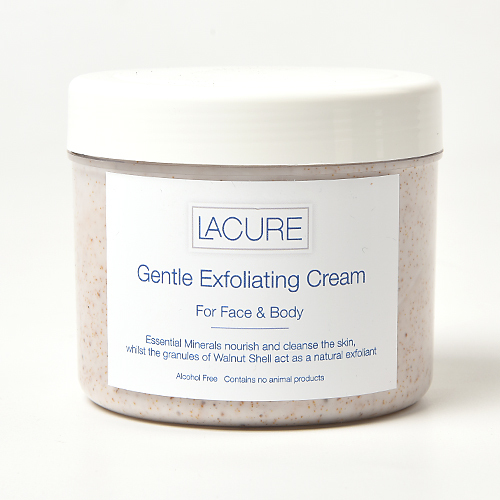 As the sole UK importer of the La Cure collection, we are delighted to give our customers the opportunity to enjoy the many advantages these exciting beauty products can provide. 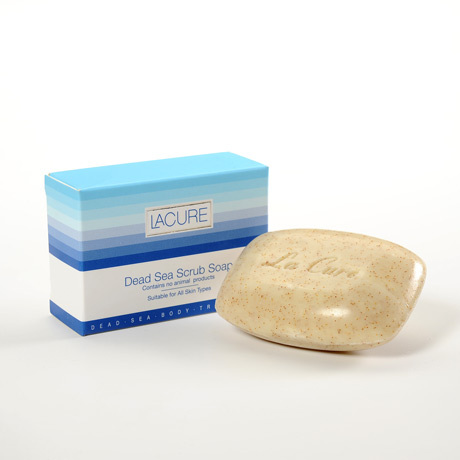 For a chance to win £100 worth of luxury La Cure and Make Me products and to receive the latest news and special offers! I agree for LaCure to send me their newsletter via email. I understand that LaCure will only use my information to contact me about their offers. They will not sell my details to any third party. 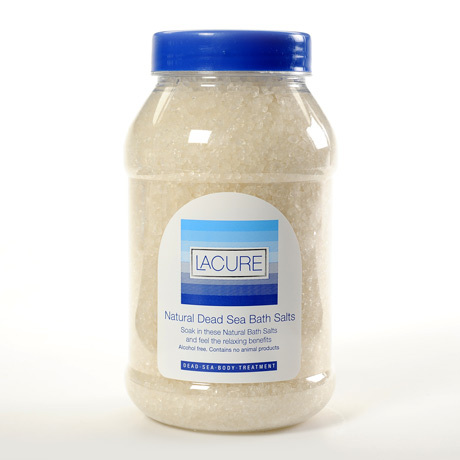 Click to find La Cure products and treatments near you. Trade enquiries are welcome, please contact us for more information.